Optimized Alternator Design- Loads 1 1.5hp Air Conditioner, Large sized Freezer plus other Appliances. For more details on the load this generator can support, view ourwhich provides a wattage guide based on the rated capacity of the generator. The TEC Hustler Max3800ES Gas Generator uses a digital display to make it easy to view HV/V/KW per hour with effortlessly. 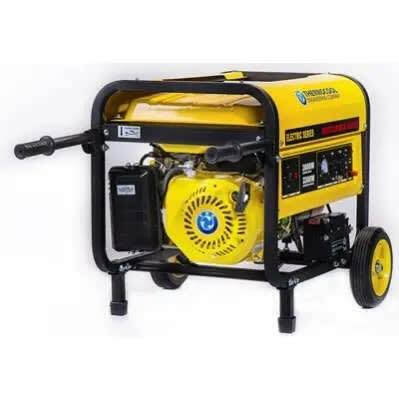 Indeed this generator does it all for you – with easy start button you needn’t worry about always having the correct key with you, and with the knowledge you are getting high power output for your money, buying this generator is a no-brainer.